According to MADD (Mothers Against Drunk Driving) Presenter Josée Levesque, an average of four Canadians are killed each day because of drunk drivers. 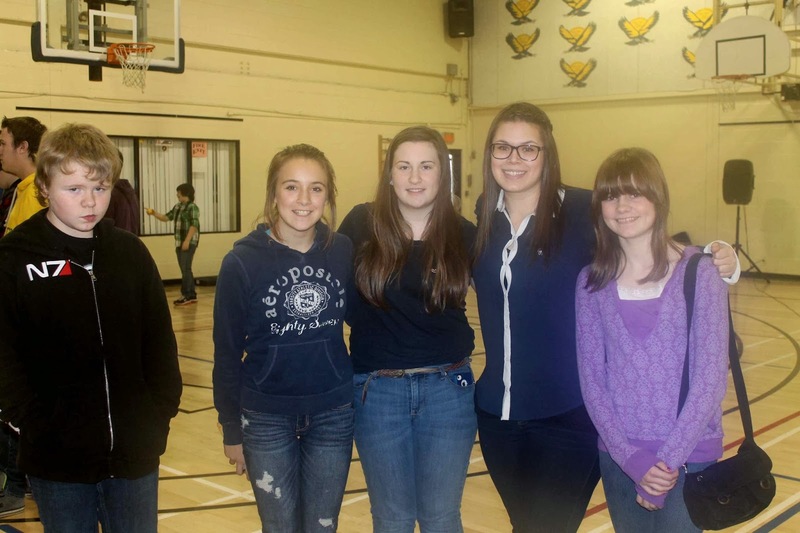 She urged students at Blackville School to be the generation that lowers those statistics. Levesque was at Blackville School on Thursday, December 18. Both middle and high school students had the opportunity to view a video followed by a discussion with Levesque. The video portrayed a story about young people who were affected by drinking and driving. This was followed by testimonials from individuals who were victims or lost loved ones in drinking and driving vehicle crashes. For more information about MADD, check out their website.